*Based on credit approval, subject to restrictions. Financing available up to 60 months. In house payment plans available with no credit needed. 63 Laser & Skin Clinic accommodates patients with the latest medical techniques by experienced and trained specialists. We all work under one roof in a state of the art facility. Our clinic was created to satisfy your beauty needs by providing medically proven treatments. YOUR HAPPINESS IS OUR MISSION! Cheek & Chin Implants, Ear, Eyelid & Nose Surgery, Face lift & Hair Replacement in Chicago. 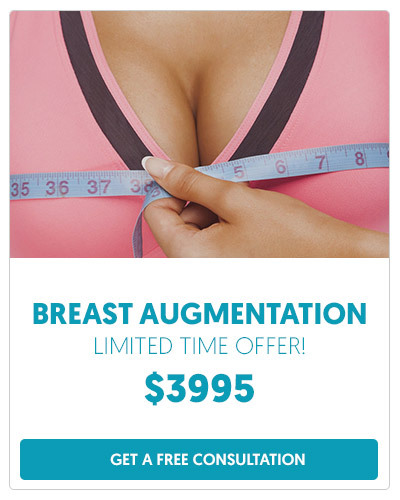 Breast Augmentation, Breast Lift, Breast Reconstruction and Reduction in Chicago. 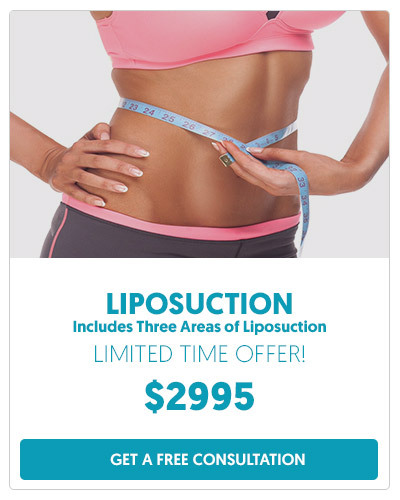 Liposuction, Thigh Lift, Tummy Tuck, Fat Injection, Arm Lift in Chicago. Bellafill®, Botox®, and Juvederm® Injectables and Fillers in Chicago. I had a great experience with 63 Laser & Skin Clinic. They were very attentive to my needs and to getting the look I wanted with my breast augmentation. I got my liposuction and tummy tuck and I am much more confident and happy when I can wear clothes that I couldn’t wear before. Now I have an hourglass figure. My self esteem went to the roof and my waist in tiny. Thanks to Dr. Sayeg and I am only 4 weeks in. I absolutely love the results. Dr. Sayeg did an amazing job along with his team at 63 Laser & Skin Clinic. Dr. Sayeg did an amazing job and his staff is very nice and helpful. I would definitely recommend him to friends and family. Knowing that a facility is accredited by AAAASF assures that extra steps have been taken for patient safety. Dr. Ayoub Sayeg, M.D. and the 63 Laser & Skin Clinic team strive to provide the finest in skincare and cosmetic surgery services. We invite you to browse our website to learn more about our advanced skin and body care, laser treatment, and cosmetic surgery, and invite you to free consultation. Dr. Ayoub Sayeg is a well respected Board Certified Plastic Surgeon, Cosmetic, and Breast Fellowship Trained with over 19 years of experience. He can customize a program uniquely designed for you that will satisfy your cosmetic needs. The testimonials presented on this website are applicable to the individuals depicted only and may not be representative of the experience of others. Individual results may vary. DBA: 63RD LASER & SKIN CLINIC ALL RIGHTS RESERVED.